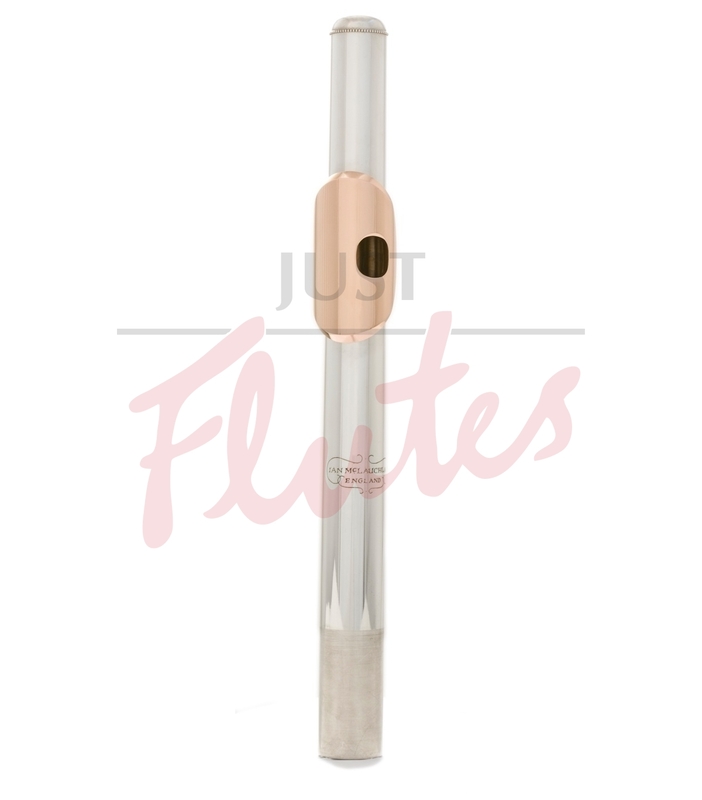 Cut 1: This free-blowing headjoint gives good projection in all three registers, with a wide range of tone colours. All difficult areas, such as middle E, high G# and A, are well-matched, giving a truly even sound throughout all registers. Cut 2: The extra resistance of this headjoint gives a very stable top octave, especially when playing quietly. Good projection and a wide range of colours are a feature. Articulation is clean and even throughout all registers. Ian started making headjoints and repairing flutes in the 1980s and since the has established himself as one of the leading flute technicians in the United Kingdom, maintaining instruments belonging to many professional players. Ian's headjoints are undoubtedly one of the best available, combining response advantages of modern development with the tonal range of the earlier French traditions. Ian is a freelance flute player, taught by Trevor Wye and Kate Hill.